Hi everyone! I'm back with another product review! Hooray! 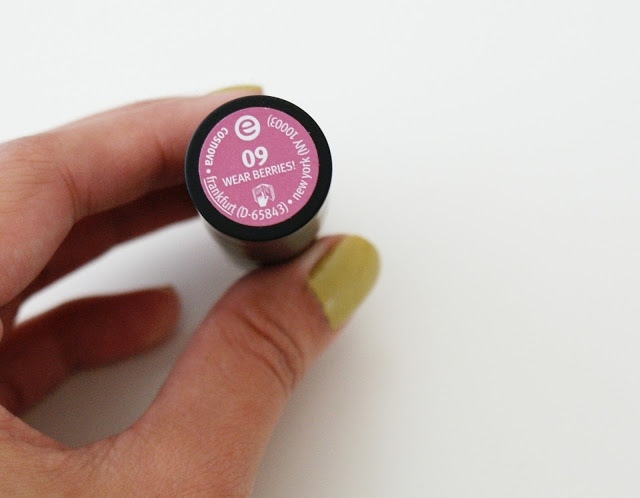 :) Have you guys tried Essence product? 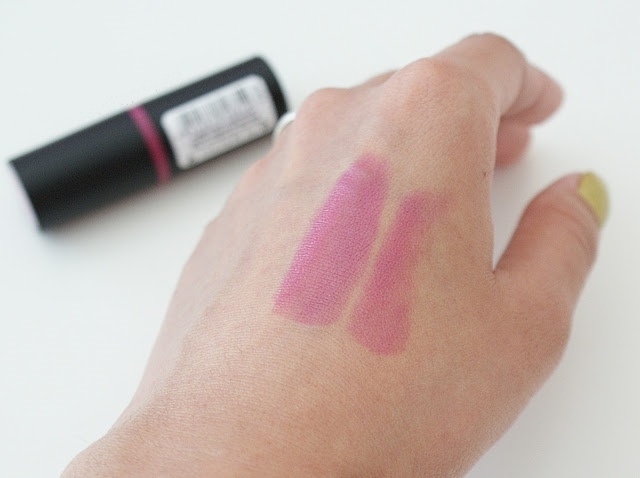 I haven't, until I was able to grab some of these lipsticks that you're about to see today and the upcoming post. My Thoughts: At first I wasn't really sure if how this lipstick will work on me. Knowing that I haven't tried this product before. The first thing that I noticed when I applied it was, it' smooth, it's pretty smooth and moisturizing to apply. I was actually pretty impressed with the color pay off. Not bad at all. Second that I noticed is the scent, I'm not so good in describing scent(lol) but it has something - you can even taste it (lol).I wouldn't say it has a sweet scent, but it didn't really bother me. I'm not really sure about the long lasting part (this maybe different for everybody) but it comes off easily after eating a meal - which what I usually do is to reapply it like any other lipstick. Overall, I'm pretty happy with this lipstick. Not bad at all for the price. 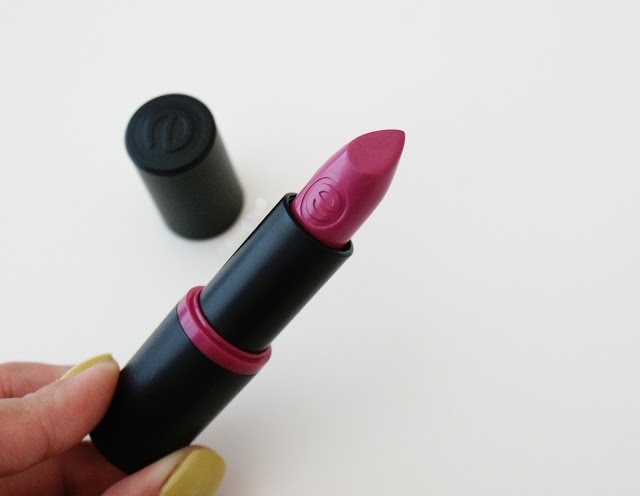 It's becoming one of my favorite everyday lipstick. I would rate it 4 out of 5.